It’s been busy, busy times at GrabCAD office as our team has been working day and night towards our beta launch this week. We promise you, there’s a lot to come, first up is our CAD library with a cross-platform support, so you can find models for AutoCAD as well as SolidWorks, or whatever your preferred software. And we will not charge you for downloading the models - not now, not in the future. When we get the beta version going we will take things step by step. We'll continue developing our library (any feedback is more than welcome) and also start working on building a CAD services marketplace. Great stuff :). But until then - spread the word - the more of us here the merrier. 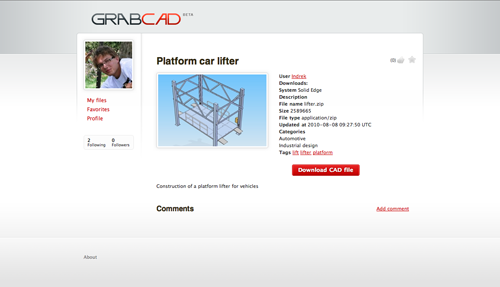 Roger is GrabCAD’s product manager. 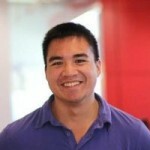 He loves solving problems and making products that both look good and provide an amazing user experience. 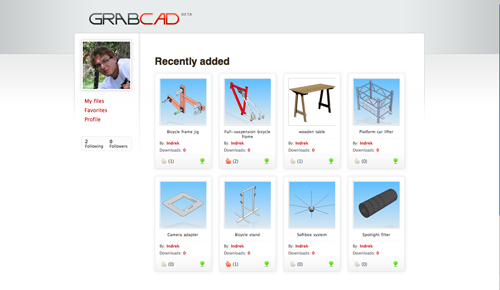 A veteran of Boston’s Startup Institute, Roger is focused on making GrabCAD awesome.